Off on your holidays? We offer our minibuses and coaches for airport transfers for groups of all sizes. With depots in Sharston and Runcorn, Selwyns Travel is perfectly placed to provide door-to-door airport transfers to and from Manchester and Liverpool airports. 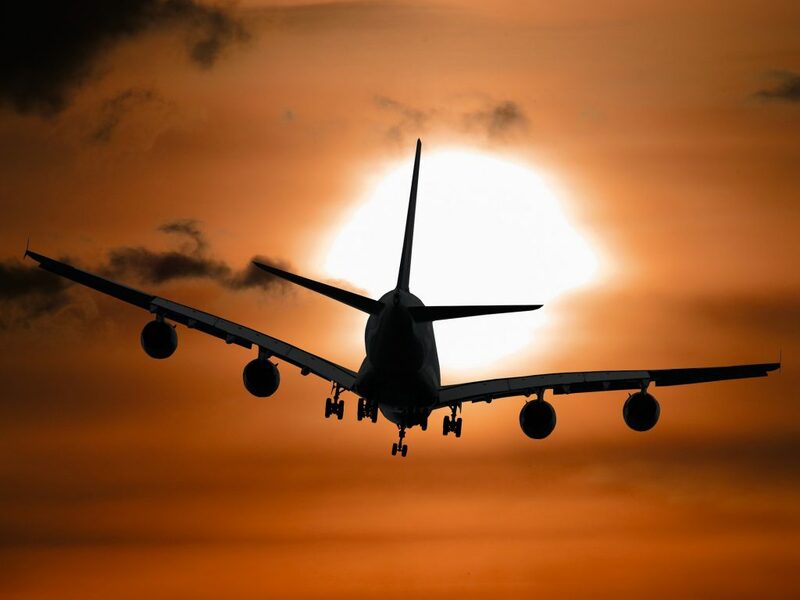 We can also provide transfer from the North West down to airports including Birmingham, Heathrow and Gatwick. We have a range of vehicle sizes with wheelchair coaches available if required. To get a quote for your airport transfer, simply fill out our quick quote form. If possible, please let us know how much luggage you will be taking. This means we can be sure to offer a vehicle with sufficient luggage capacity. It’s also useful to let us know your airline and flight number, as this helps us keep an eye on any delays particularly if we are picking you up. For a no obligation quote for your airport transfer coach hire, fill in our Quick Quote form online.